Malcom has emerged as a surprise target for Everton in the summer transfer window. 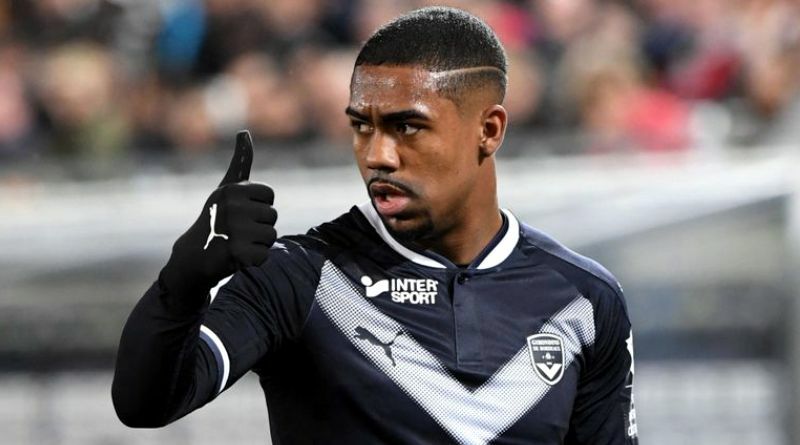 Everton are set to sign Bordeaux winger Malcom, according to the football transfer rumours in British media. The Brazil international joined Bordeaux from Corinthians for a fee in the region of 5 million euros in January 2016. His contract expires in the summer of 2021. Malcom made 96 appearances across all competitions for Bordeaux, scoring 23 goals and supplying 16 assists in return. The 21-year-old is considered to be one of the best wingers in Brazil. Malcom has represented Brazil at Under-20 and Under-23 level, winning 15 caps and scoring two goals. The Brazil international has impressed in Ligue 1 last season and is starting to attract the interest of bigger clubs. Marco Silva is looking to shore up his attacking options and Bordeaux’s Malcom happens to be a target. The Brazil international is thought to perfectly fit the profile of winger Marco Silva wants to target in the summer transfer window. Signing the 21-year-old in the summer transfer window would be a masterstroke from Marco Silva. Stylistically, he would be a great fit in Everton.